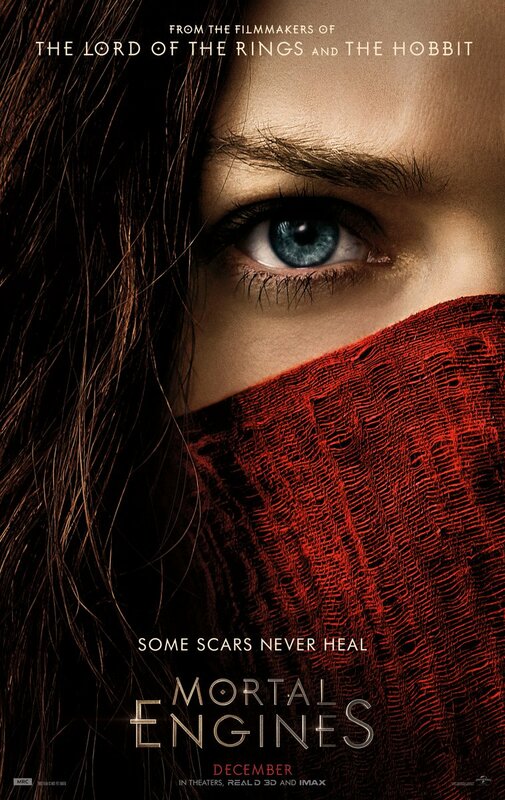 This is the first official poster for the Mortal Engines film. To my mind, this isn't the way to attract bums on seats. Only book readers will know what this means and have an affinity with it.